https://themayancafe.com/tok-sel-lima-beans-recipe/ - The Mayan Cafe is a local restaurant in Louisville, KY. Much of the food is grown in the chef's own garden, and they have a delightful seasonal menu. The lima beans are always on it though - a classic here in town! Oooooh-- thank you! I'm making a Pinterest board of recipes right now! Really cute!!! 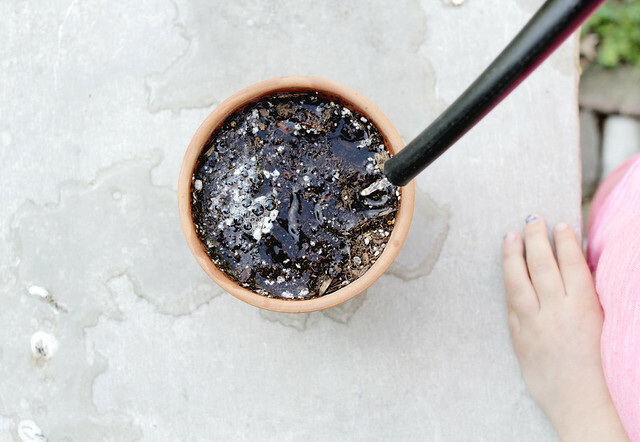 Love projects like this for kids to do! It is! 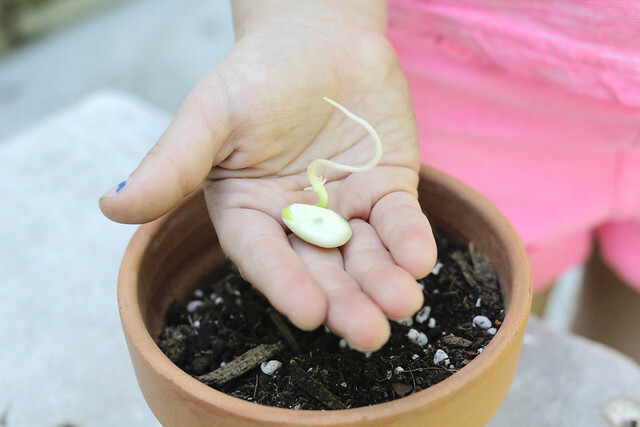 I love growing from seeds. We don't do it exclusively, but it's fun to watch the process! There is a childrens story book called A Bad Case of The Stripes that is about Lima beans and being yourself. Recommend! Ah yes! It's been way too long since we've read this book. Thank you for the reminder! 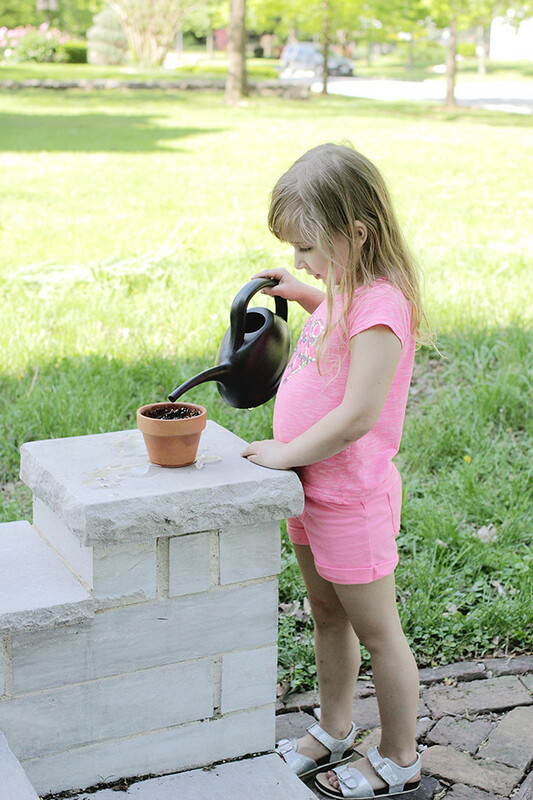 How sweet that she inherited your love of growing! 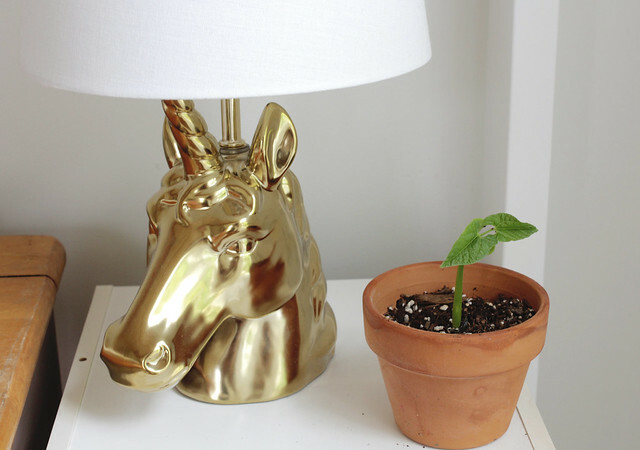 I must know - where is the unicorn lamp from? I am a huge fan!